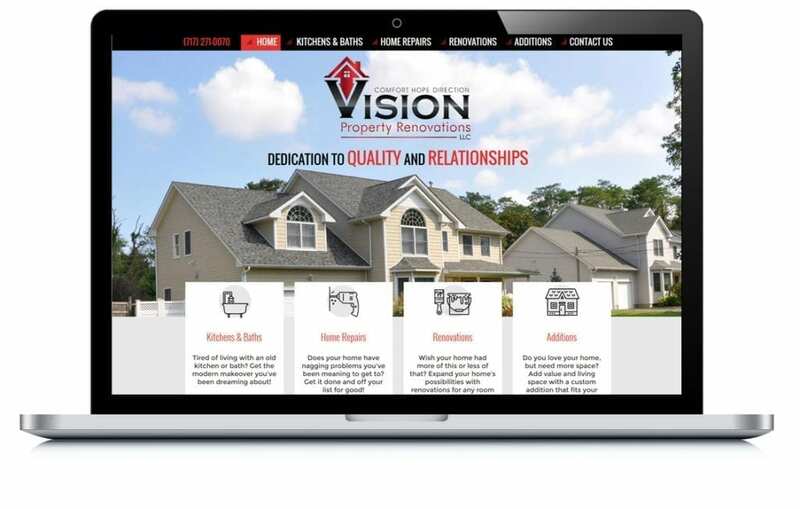 Vision Property Renovations was looking for an effective website to promote their Kitchen & Bath remodeling. This is one of the three websites that we have built for them. The owner Lori, has commented that it so nice to finally find a website company that they can trust.